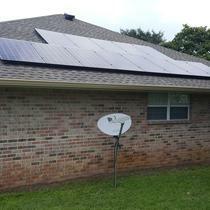 We offer a $0 upfront solar program focused on 80% solar and 20% energy efficiency. 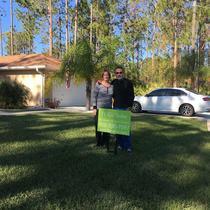 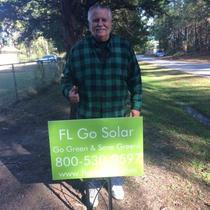 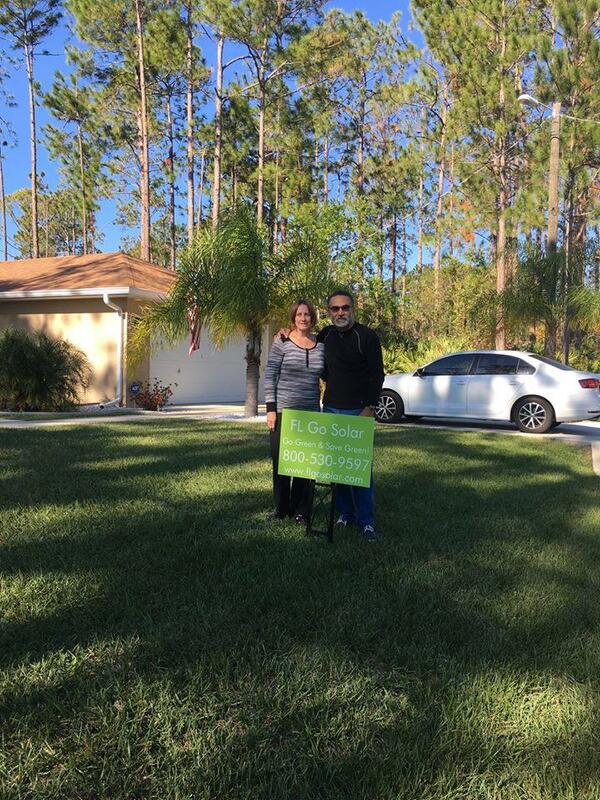 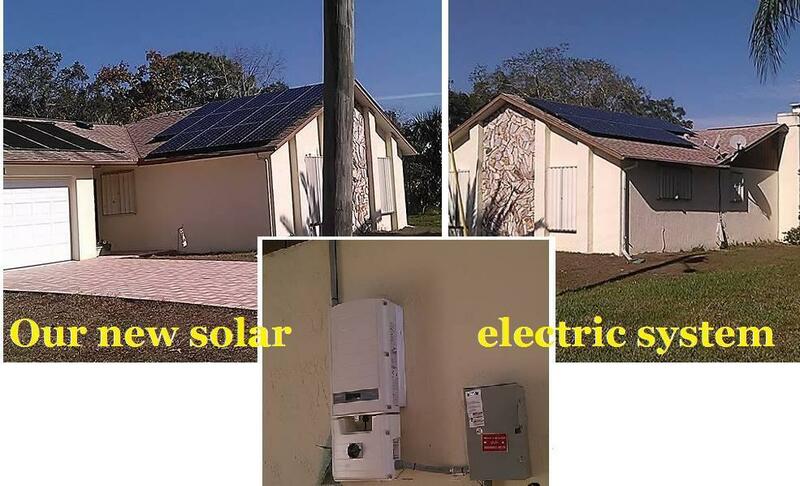 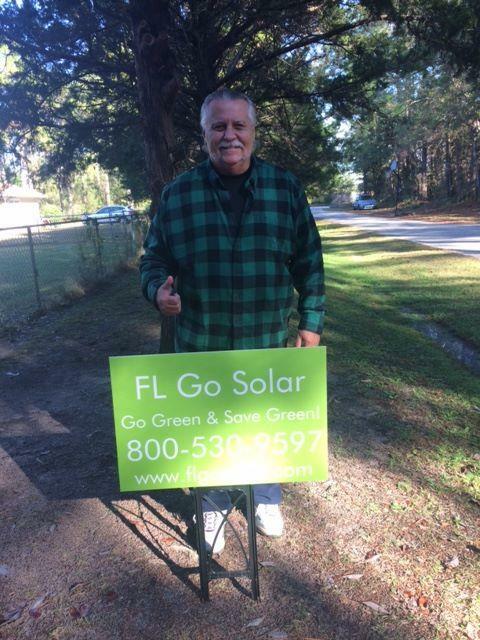 This results in the lowest cost, financed solar system in Florida. 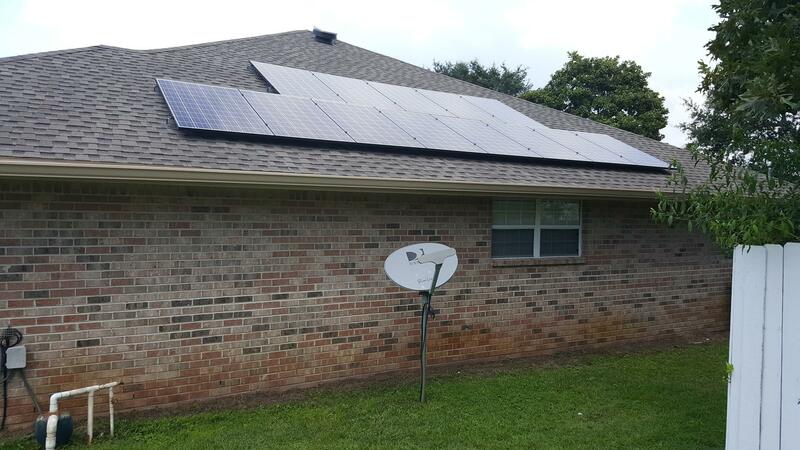 Our Community First program covers up to 6 months of solar payments depending on your county's availability. 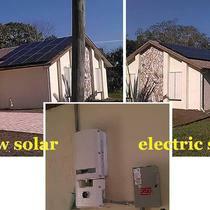 We also have a mobile application to monitor your system's solar production while getting paid for referrals.